No new finishes for a while....I've decided to do a bit of rotating as there were several larger projects I wanted to start....so putting 15+ hours into each before moving on to the next. I'm working on Lanarte Marjolein Bastin's summer bouquet; Hands to work sampler from JCS mag; Crossed Wing-Redtail; and Alessandro Adelaide-zucca. 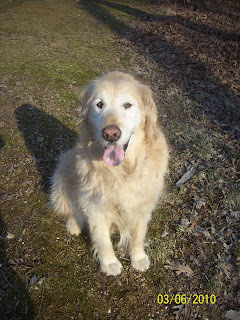 This last week we just lost our Golden Retriever after 12 years of love. It's a bit difficult but we are doing okay.